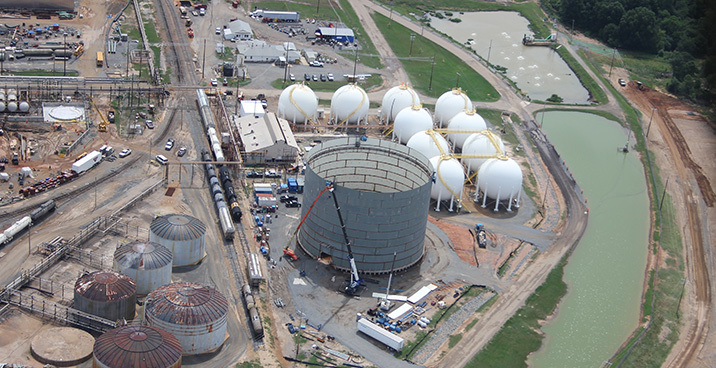 Benham is managing the design and construction of an ammonia, nitric acid, and nitric acid concentrator plants for LSB Industries, as well as engineering, procurement, and construction (EPC) services for the outside battery limits required to operate the plants at the El Dorado Chemical Company in El Dorado, Ark. Benham, LSB Industries, and El Dorado Chemical Company celebrated a significant safety achievement in May 2015. Employees from the companies and many subcontractors achieved one million hours worked without a lost time incident. LSB Industries is a manufacturing, marketing, and engineering company and one of the leading producers of nitric acid in the United States. Nitric acid is used to produce a variety of products found in homes, cars, sports gear, and clothing. Industrial grade ammonium nitrate is used in the mining, quarry, and construction industries. It is used to help mine metals and the coal that are a vital part of our nation’s energy supply. 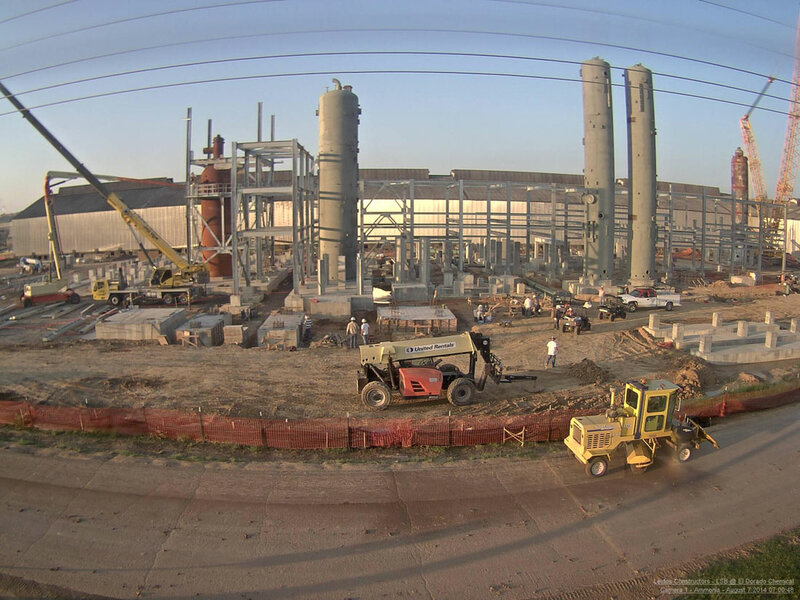 Under these contracts, Benham will provide construction management services for a 360,000-ton-per-year nitric acid plant and a 40,000-ton-per-year nitric acid concentrator plant. We will also manage the design and construction of a 1,350-per-day ammonia plant and associated facilities at the same location. Arkansas has an abundance of natural gas resources, which are required for the ammonia production process. 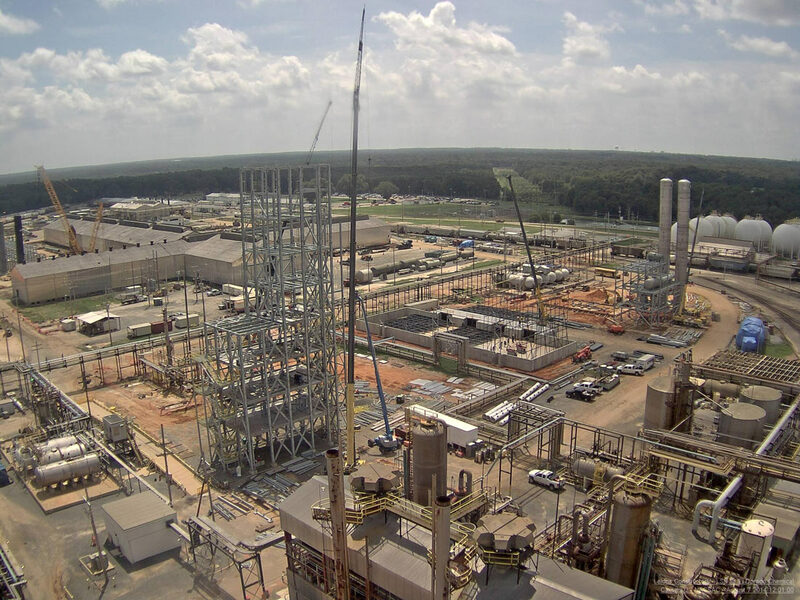 The ammonia plant will provide feedstock for other units at the facility with excess production used to supply an ammonia pipeline or other customers. 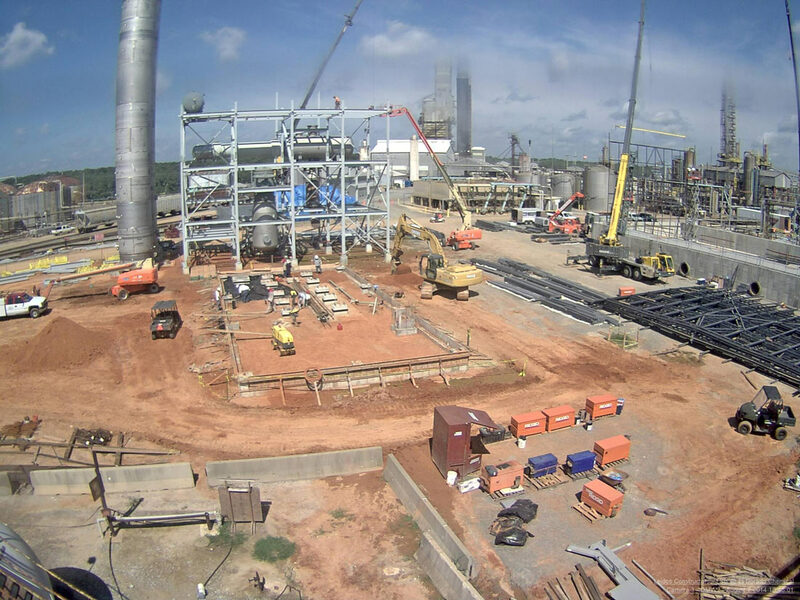 These plants require raw materials and utilities to operate, and we will also provide full EPC services for the outside battery limits utility support requirements, which include boilers for steam supply and cooling towers for cooling water supply and return. Construction is expected to be completed by mid-2015.